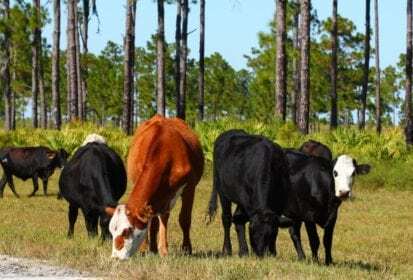 Chicago | Reuters — A six-year-old beef cow in Florida tested positive for bovine spongiform encephalopathy (BSE), the U.S. Department of Agriculture said on Wednesday. This is the U.S.’s sixth detection of BSE. Of the five previous U.S. cases, the first — in Washington state in 2003 — was a case of classical BSE from a cow imported from Canada. The rest have been atypical (H- or L-type) BSE: Texas in 2005, Alabama in 2006, California in 2012, and Alabama in 2017. — P.J. Huffstutter reports on agriculture and agribusiness for Reuters from Chicago; additional reporting by Michael Hirtzer.